How Far is Bhashyam Prestige County? 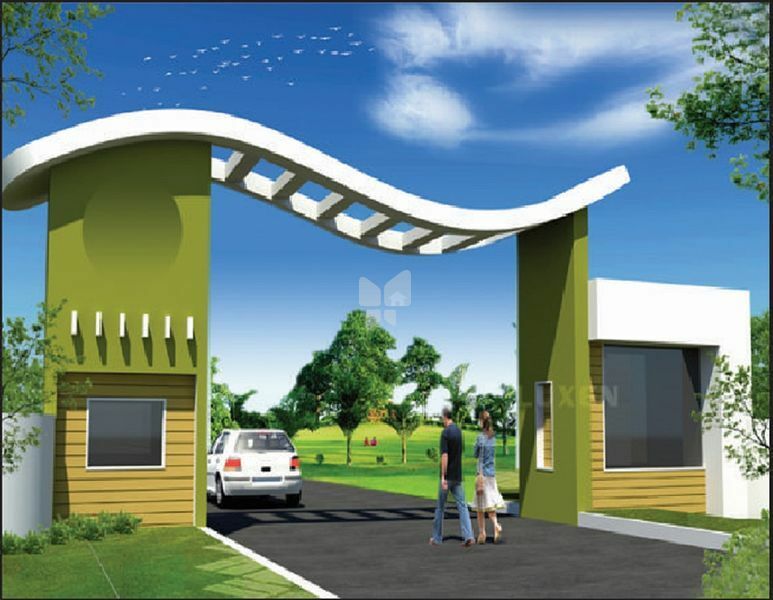 PRESTIGE COUNTY situated at KHARDANUR (v), PATANCHERU (M), it is very near to ORR, surrounded by international school, and residential Townships. Compound wall for entire layout with entrance gate. Near to nagulapalli railway HUB.